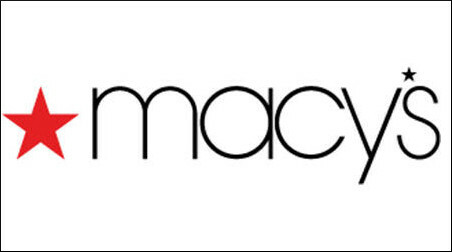 Enter to Win a $50 Macy's Gift Card | A Savings WOW! Could you use a gift card to Macy’s? Whether it’s for back to school, change of seasons, or just because, this gift card could come in handy for you! Enter to win a $50 Macy’s gift card (there will be 100 winners selected). Enter the giveaway by heading to the Macy’s deal page on Savings.com and submit your email address on the form at the top of the page. – The giveaway ends on Thursday, August 21st at 9:00 PM ET. – One hundred (100) winners will receive a $50.00 Macy’s gift card. – The winners will be chosen via a lottery drawing and notified on Monday (8/25) via the email address they used to enter.